When I moved to the Netherlands, my Dutch husband and I had just married. I promised to stick it out for a year. He promised, if I still hated Amsterdam, to go back to the States. My husband did all he could to prepare me for the transition. He gave me books to read before the move. It was a list that hit all the high and low points in Dutch history. The Golden Age. The colony of Batavia. German occupation during WWII. Modern-day Amsterdam. Little did I know that these books were teaching me the Dutch creation myth. That the Low Countries were founded on a bedrock of religious tolerance. When the scrappy Dutch won their independence from Catholic Spain in 1648, the first wave of refugees were Protestants fleeing Spanish Netherlands. Successive waves followed. Jews expelled from Portugal and Protestant Huguenots from France. Anne Frank, a German Jew who fled to Amsterdam from the Nazis, is a national symbol of Dutch tolerance. In all my years living in the Netherlands, I’ve rarely heard the Dutch speak of that past. The fact that those refugees were needed to launch the country into its Golden Age. The fact that the vast majority of those Jews died in concentration camps, including Anne Frank. 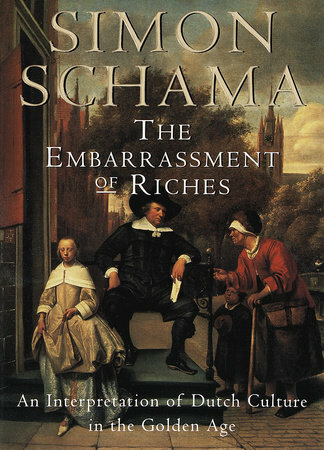 It could be that the Dutch have forgotten their history, content to bask in the afterglow of their historical tolerance. These days, however, the far-right xenophobic Dutch Freedom Party (PVV) is the second largest political party in the Netherlands. Last year, its leader, Geert Wilders, single handedly succeeded in shifting the political spectrum to the right and coarsen the public debate. It is now common to hear Dutch politicians talk about closing the borders to the Netherlands. The Dutch have long had a fractious relationship with their immigrant communities, the so-called allochtonen. The definition used by the Dutch Central Bureau for Statistics is a person with at least one parent born abroad. In this definition, it is irrelevant whether the person in question was born in the Netherlands. The child of an allochtoon is also an allochtoon. On the street, the term allochtoon has a different meaning. It refers almost exclusively to persons of Turkish or Moroccan descent, all generations, foreign and native-born. It is such a derogatory term that I have been repeatedly advised not to identify myself as such. In 2016, the Dutch government formally abandoned its use of the term allochtoon and its counterpart for natives, autochtoon. All the same, the CBS continues to distinguish between western immigrants (US, Canada, EU, Indonesia, Oceania and Japan) versus the rest. The former is ok and the latter is not. So even if the borders are closed, the far-right will not be satisfied. Approximately 800,000 migrants of Turkish or Moroccan descent live in the Netherlands. Dutch politicians on the far-right and the center see that as a problem. The Forum for Democracy (FVD) is a new political party that burst onto the Dutch scene during the 2017 national elections. Its leader Thierry Baudet is what Americans would call a frat boy. He’s got the kind of pedigree and education that sits comfortably with the upper middle class of the Netherlands. He’s one of us. Some analysts call his party PVV lite. Xenophobia hidden under a thin veneer of social politesse. His schtick is to appeal to nationalist pride. He worries that the Dutch, in all their tolerance, have lost touch with their own magnificent cultural heritage. Baudet believes it’s time to reclaim those roots before outsiders eradicate them completely. Stop accommodating those people. They are a threat to us. They are the Turks and Moroccans. They are all presumed to be Moslem, practicing or not. You see them on the streets. 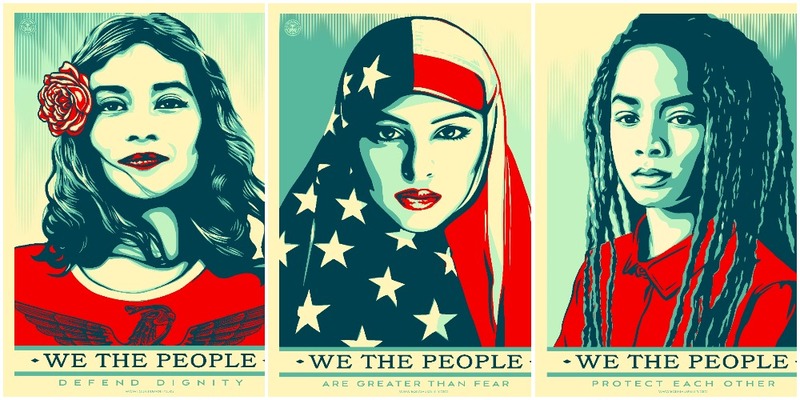 Women wearing head scarves or, even worse, a burka. Men with unkempt beards (by hipster standards) who wear soup dresses as the Dutch call them. At dinner the other night, I listened to a friend rant about all those Muslims. Our friend felt that we had done enough to accommodate them. 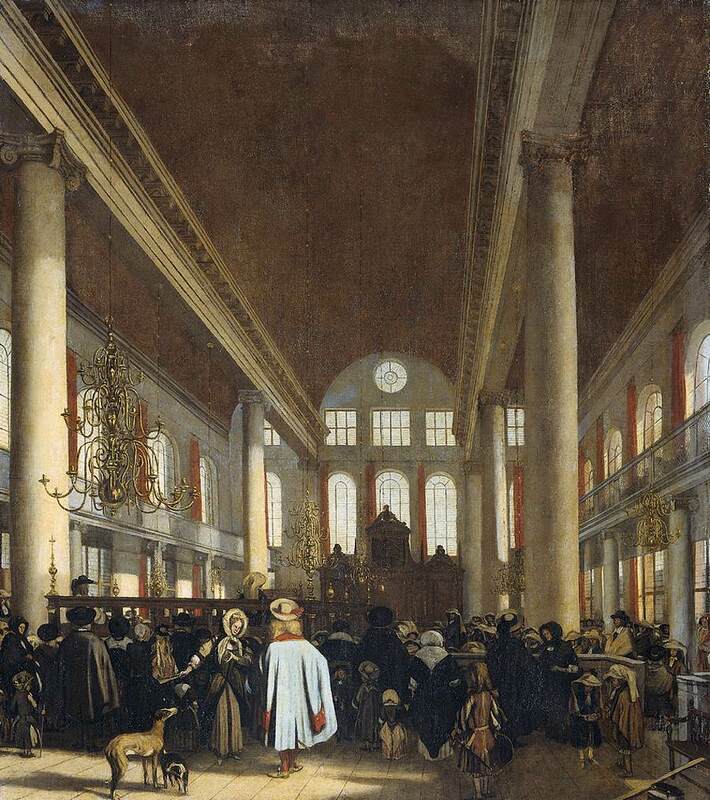 He offered, as evidence of Dutch tolerance, the fact that women in head scarves staff most grocery stores these days. But our friend says: enough is enough. Ban the burka because you never know who or what might be hiding inside. The Dutch are certainly not unique in their new wave of intolerance. France, Austria and Hungary all have their own forms of xenophobic leaders. Not to mention the United States. My point is not that the Dutch are worse than the Americans. It’s that they are no better. And so crumbles the creation myth of a republic founded on religious tolerance. It’s been 29 years since I first made that deal with my husband. Obviously, I like it here. I became a Dutch citizen in 2013 because we may very well stay here for the rest of our lives. And, in that case, I want to be able to vote. But I’ve also become Dutch in more insidious ways. I am now intolerant. I cannot accept Islamophobia in the name of cultural preservation. Nor am I willing or able to swallow the creation myth of the open-minded, tolerant Dutch persona. These days, I’m ready to leave a dinner table or abandon a friendship when push comes to shove. It’s a new low point for me here in the Low Countries.